We run a House system to help pupils get to know peers in other years and to create extra opportunities for pupil leadership. Students in Years 7 to the Lower Sixth are allocated to one of eight houses, although sixth formers participate in areas where they can offer support and assistance rather than in active competition. 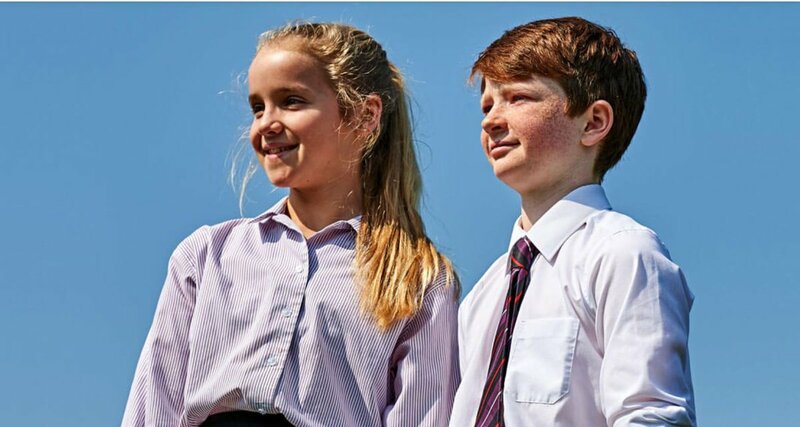 We run a sibling policy, so pupils with siblings already at the Upper can expect to be in the same house as their brothers and sisters, unless parents request otherwise. We tell new pupils which House they belong to as part of their induction to the School. Houses hold regular competitions in areas such as public speaking, general knowledge and cake decorating, and there are a variety of House music, sporting and drama events during regular lunchtime slots. These competitions are designed to be inclusive and fun, and House points are awarded to reflect not only the widest variety of talents, but also for participation. House names are a combination of places associated with The Perse’s history and Coronation Beasts, as the House system was re-founded in the year of the Queen’s Jubilee.